Equilibrium Research: Practical solutions to conservation challenges, from concept, to implementation, to evaluation of impact. With partners ranging from local communities to UN agencies across the world, we explore and develop approaches to natural resource management that balance the needs of nature and people. We see biodiversity conservation as an ethical necessity, which can also support human wellbeing. We run our own portfolio of projects and offer personalised consultancy. 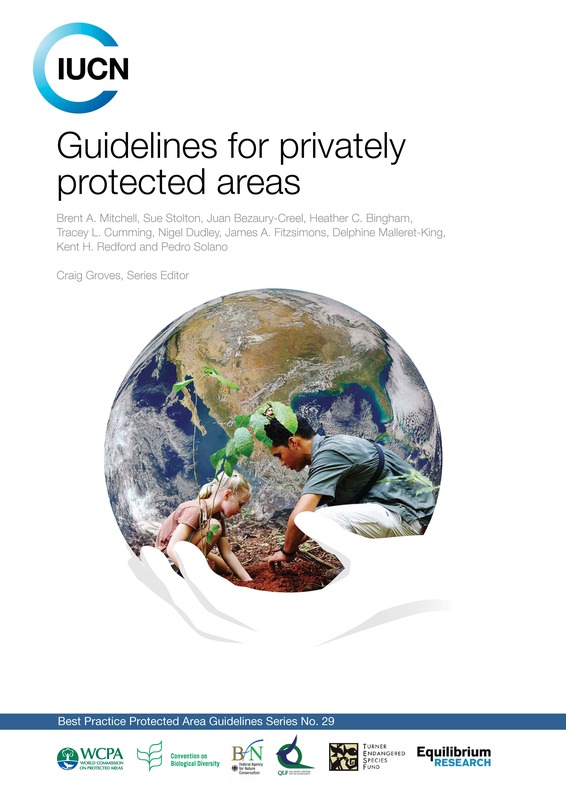 Sue was a the lead editor of Guidelines for Privately Protected Areas, one of the IUCN World Commission on Protected Area’s best practice series, led by Brent Mitchell. The guidelines address a recommendation from the 2016 World Parks Congress and are part of ongoing efforts to boost professionalization of the world’s privately protected areas. The book was launched at a special workshop during the 14th Conference of Parties of the Convention on Biological Diversity in Sharm el Sheik, Egypt. We are delighted to have helped develop the latest MOOC (Massive Open Online Course) developed by the IUCN Program on African Protected Areas & Conservation in cooperation with the École Polytechnique Fédéral de Lausanne, Switzerland. The MOOC focuses on the sustainable use of natural resources in protected areas. Equilibrium developed the first part of the MOOC covering the benefits (direct or indirect) provided by natural resources in protected areas, while a second part focuses on sustainable tourism and its benefits, costs, opportunities and threats.